Killer merch has a 12 days of sumerian Christmas sale going on right now and just put up this really cool 11x17 screened fragment print signed by the band. Limited to 90. Here is a link for anyone interested. Brendan signed guitar (epiphone g310 in ebony) as well as members of Madina Lake. wandering what is its value? Looking for a shirt that I bought at a show back in 2005 or 2006. Probably a long shot, it was gray and had a happy walking bus on it and I believe it was saying Circa Survive. Has anyone seen this/have one/have a picture of it? Thanks! 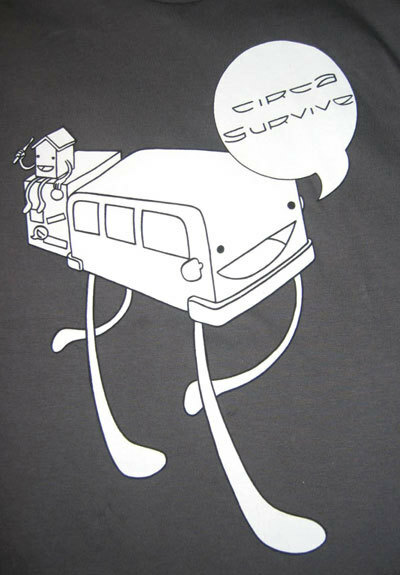 Circa Bus - Design for Circa Survive's summer 2006 tour. 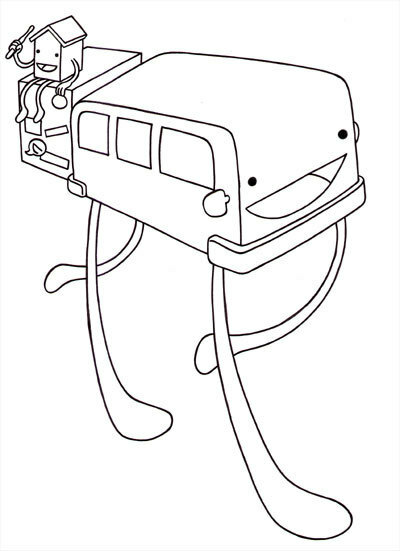 Illustrated by CEDE. 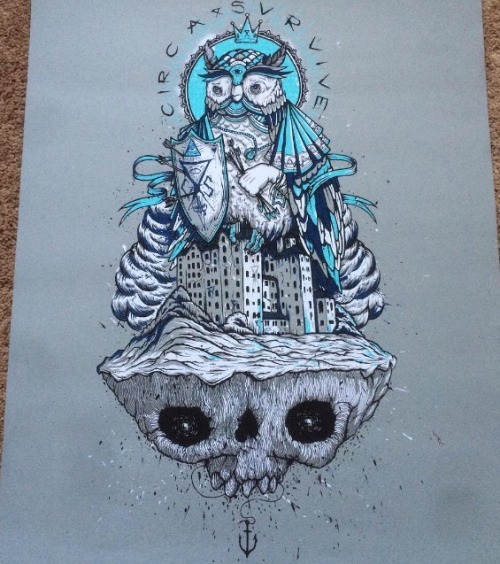 I apologize in advance if this is the wrong thread but I have the owl screen print I'm looking to sell from circas fall tour in 2012 I believe? if anyone is interested feel free to DM me. I have a ton of circas prints and banners and need to free up some room. Here is what it looks like. its all good. there is a buying/selling thread in the off-topic section but ill leave it here for a while. yeah it seems to be from the violent waves fall tour in 2012.
sorry man, dont have any stickers laying about. worse comes to worst, you could always get some sticker paper and print some out. let me know if you need any of the logos or whatnot. 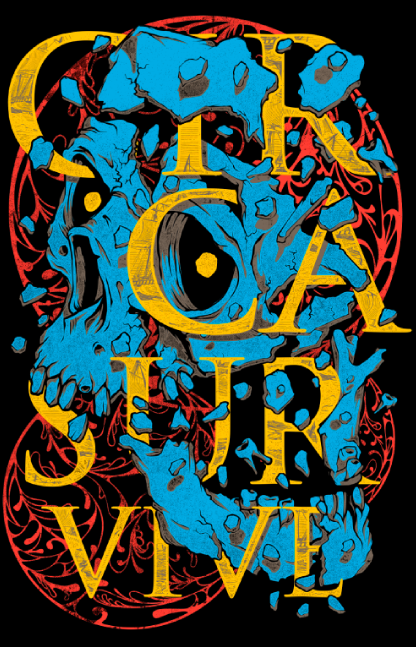 I'm finally getting a Circa tattoo and I'm trying to find one of their older shirts for reference. 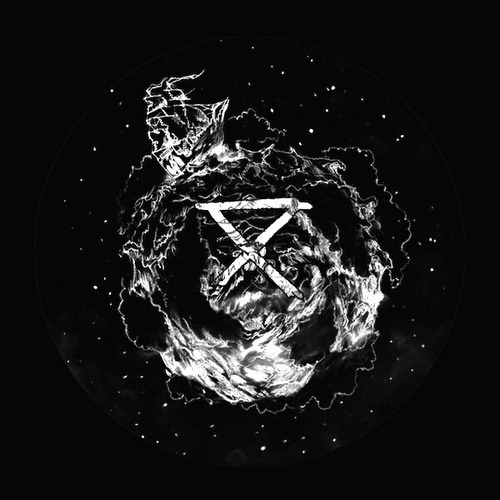 It has the safecamp logo in front of a ball of space (something like Violent Waves). I can't find the shirt in the store or any images anywhere. Does anyone own this or know what I'm talking about? is this it? 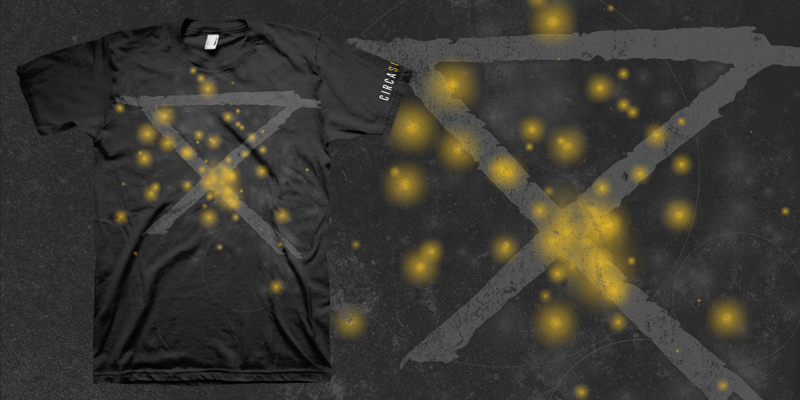 its not a t-shirt. 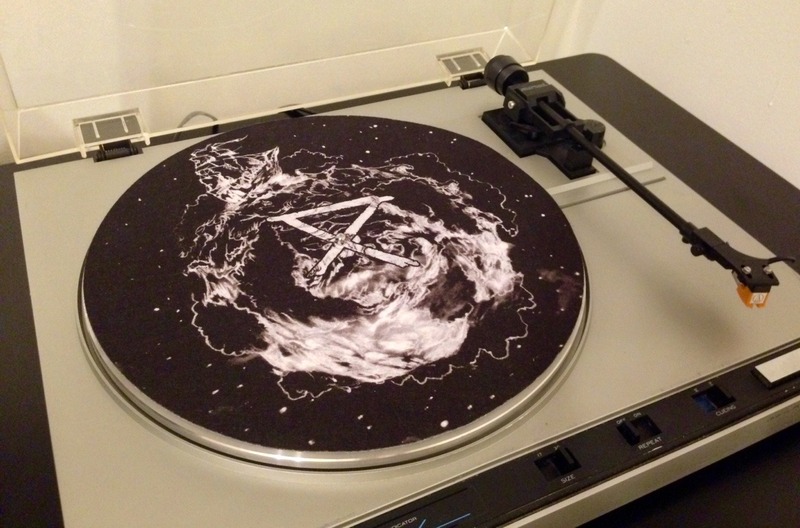 its a turntable slip mat. I saw that in the store and it's at least something to go off from but the one I'm thinking of is different. It may have been a limited release. different how? any other details/ways to describe it? colors? It was a black shirt with purple and some other faint colors with the logo. I think the logo was black but I'm not fully remembering. It was a galaxy backing in a ball shape around the safe-camp logo. hmm. yeah. idk. that one must've slipped past me. if you ever find a pic. share it here. i'd like to see this elusive design.